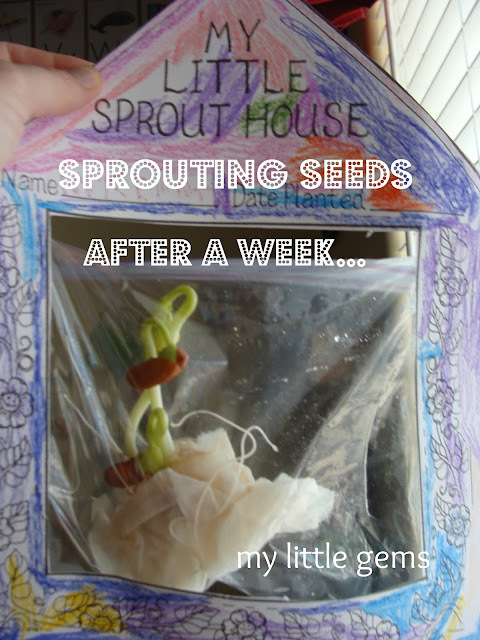 Sprouting seeds is my favorite activity, and we do this one every year. Last year we sprouted beans and pumpkin seeds. 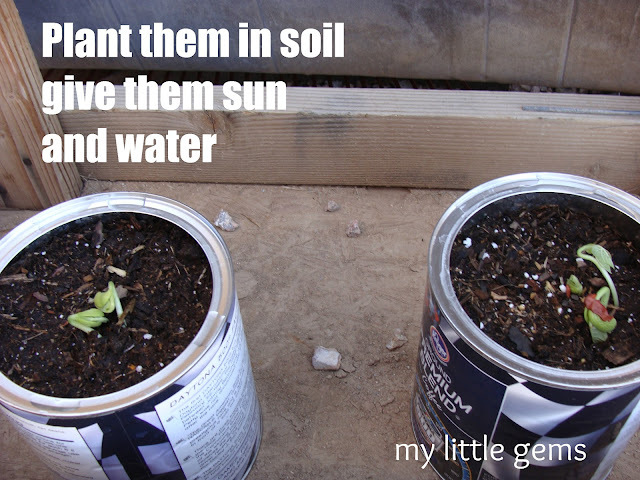 We planted them afterwards (see below) and we actually got pumpkins and beans from both of them! 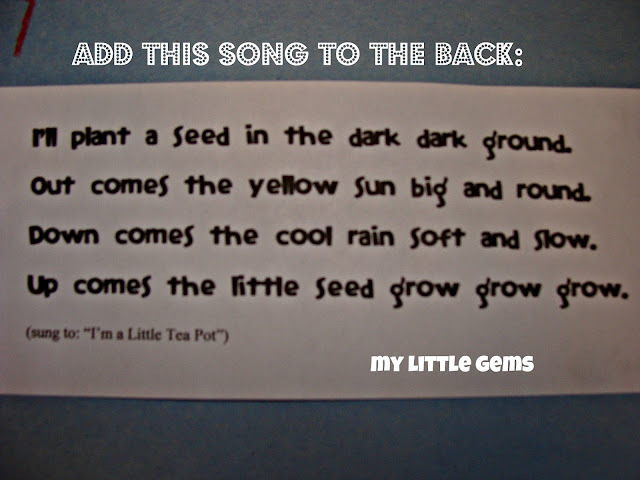 Also, this works with BEANS- as in bean sprouts. Don't try it with apple seeds or pumpkin seeds. Of course you can get those to sprout too if you wait long enough- and we have done it. It works. But for preschoolers, and even early elementary kids, I use beans-kidney or black beans work best. They sprout in less than a week. Have fun! Thanks for your comments on this post! I hope the above link helps all of you! 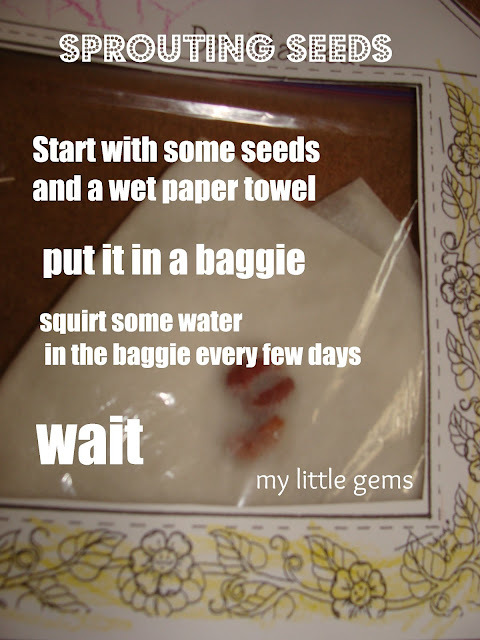 The seeds we wrapped in a moist paper towel, now have stems, leaves, and roots! It is really fun to see what happens when you water a seed. My kids planted theirs in cans in the backyard. 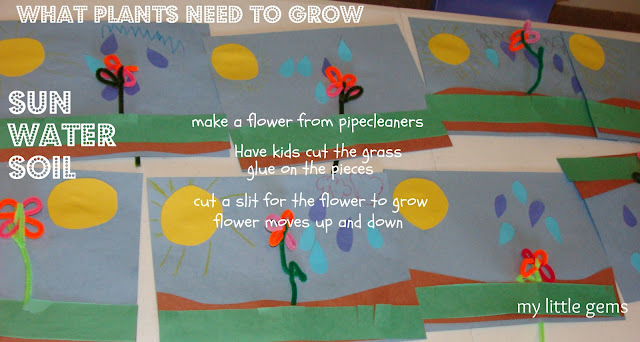 We have been watering them, and giving them what a plant needs and they are growing well. We also read the book Muncha, Muncha, Muncha, and Tops and Bottoms. 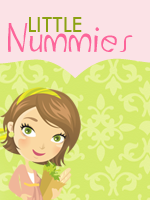 Both are fun stories for teaching young children a little about plants. Thanks for reading! Happy Spring- or early summer- if you live in the Southwest! I was wondering if you had a link somewhere on your site of the sprout house too. Thanks! I would love the Sprout house too! You can find a FREE copy of the Sprout House on Teachers Pay Teachers. Just search "Sprout House" and you'll find it.